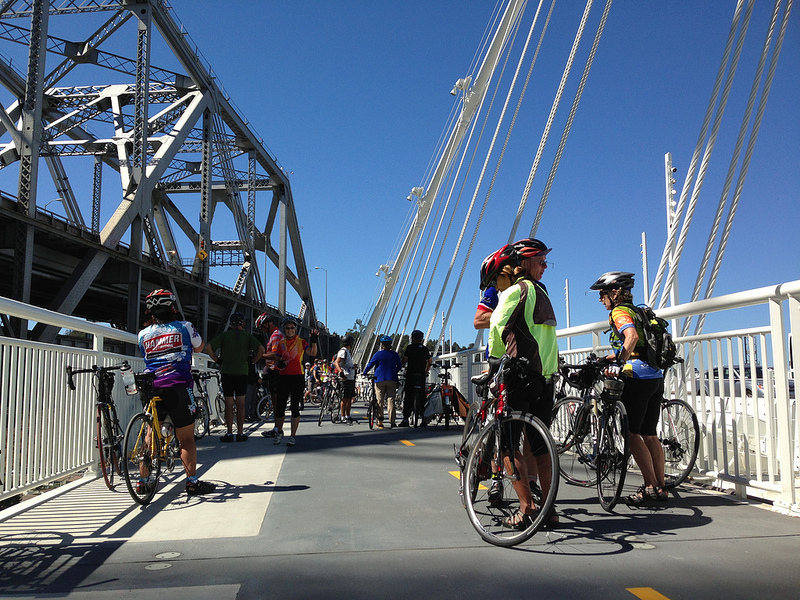 Now Open, What Will Be the Next Steps for the Bay Bridge's New Bicycle and Pedestrian Path? The path currently ends at 2.2 miles before Yerba Buena Island. 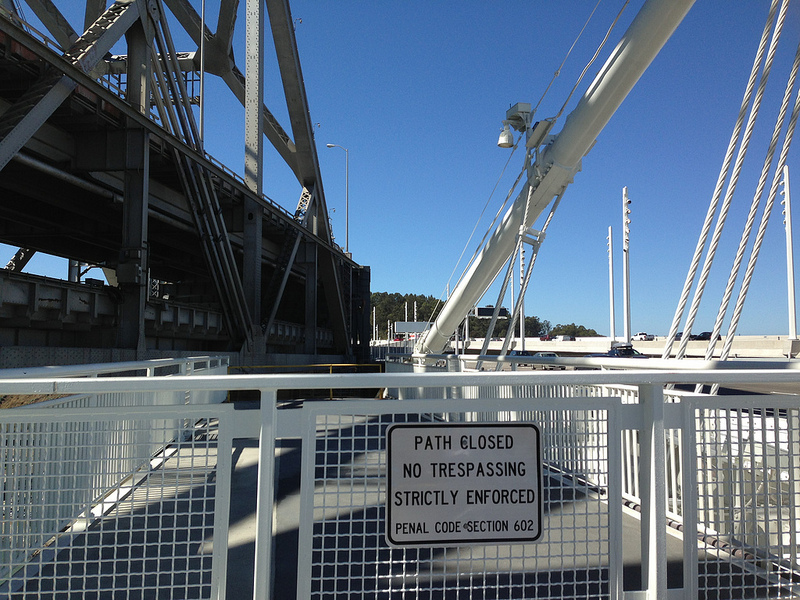 Caltrans crews need to remove a section of the old bridge before the path can connect to the island, and construction is estimated to be completed in 2 years. 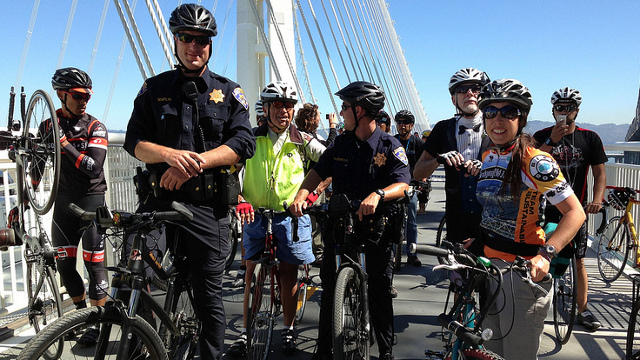 One common question many cyclists have: Will the path eventually reach San Francisco? Discussion is already underway for next phase, according to an article published today on SFGate: "planners are already at work on the next mega-Bay Bridge project - a $1 billion-plus makeover of the western span that would include a $500 million hanging bike path...The project, however, has significant engineering challenges. 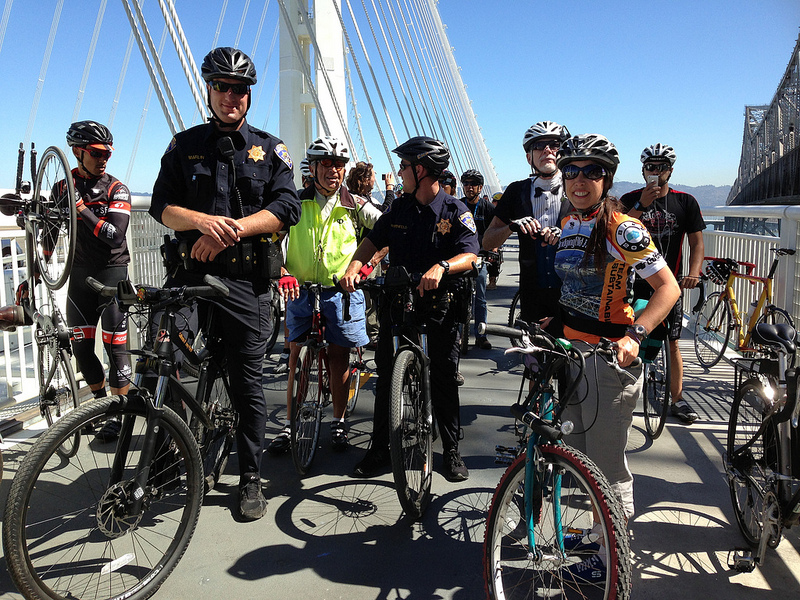 For starters, an MTC feasibility study found bike lanes would be needed on both sides to keep the bridge's weight balanced." For now, visitors can enjoy the spectacular views of the Bay from the path. 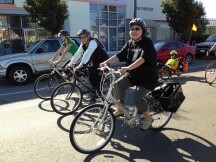 Get more information on how to access the new bicycle and pedestrian path from the East Bay Bicycle Coalition. And check out these videos I filmed with Google Glass climbing up and descending the path.